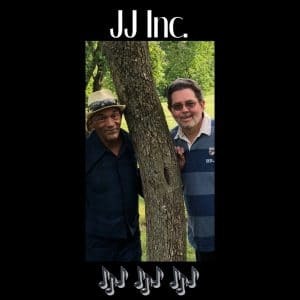 Join us on Friday, March 1 from 6-8PM for FREE, LIVE music by JJ Inc! Maurice Jules & Jeff Bockoven of Midwest Rock & Soul Revue team up to bring you the best of 50's, 60's, and 70's rock and soul music! Sneakers Eatery and Pub will be here with dinner!